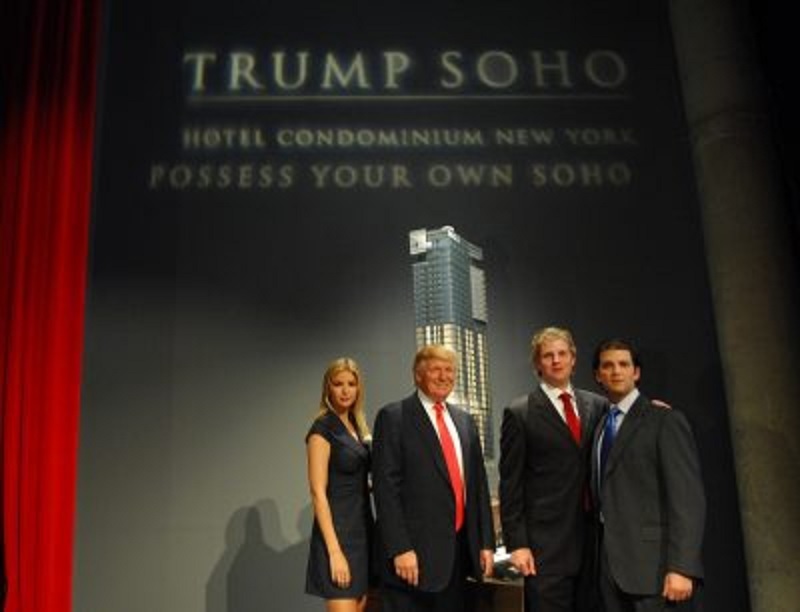 In the spring of 2012, Donald Trump’s two eldest children, Ivanka Trump and Donald Trump, Jr., found themselves in a precarious legal position. 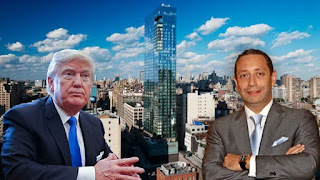 For two years, prosecutors in the Manhattan District Attorney’s office had been building a criminal case against them for misleading prospective buyers of units in the Trump SoHo, a hotel and condo development that was failing to sell. 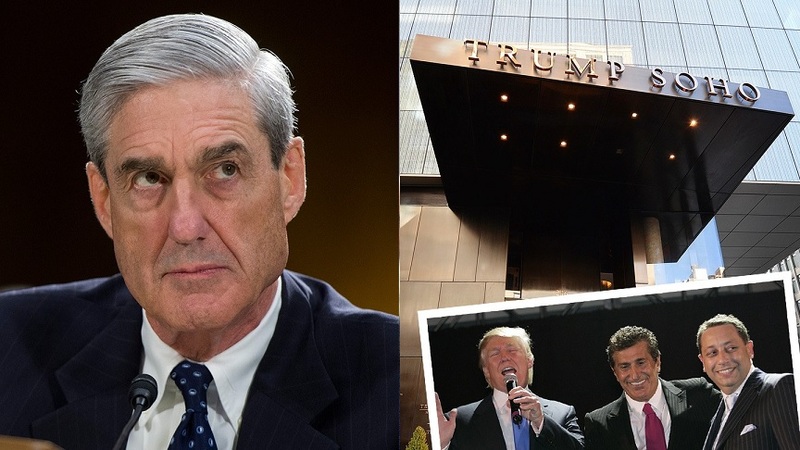 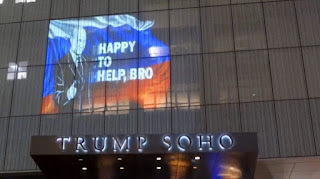 Why Robert Mueller Has Trump SoHo in His Sights: The Russian money trail leads right through the president’s troubled project in downtown Manhattan. 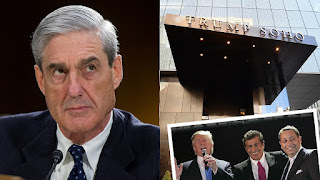 A series of e-mails reveals new details. 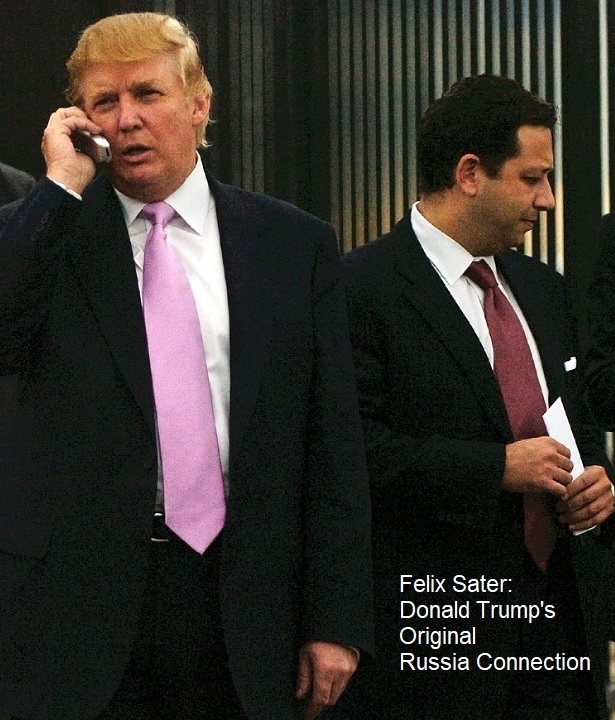 Ivanka Trump and Donald Trump Jr. come up several times in relationship with former Bayrock employee Felix Sater, a mob informant and felon who claims ties to Russian intelligence. 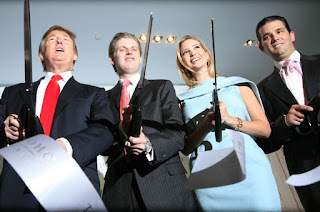 Bayrock partnered with Trump and his two eldest children on a series of real estate transactions between 2002 and 2011, according to Bloomberg, including the troubled Trump Soho hotel and condominium. 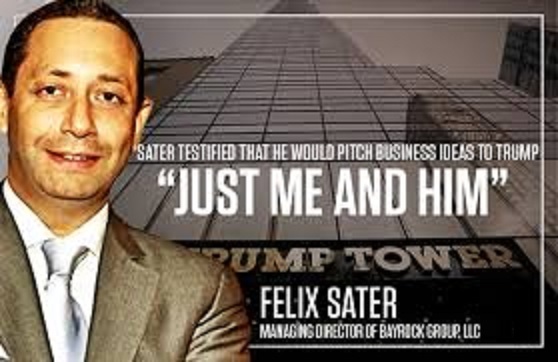 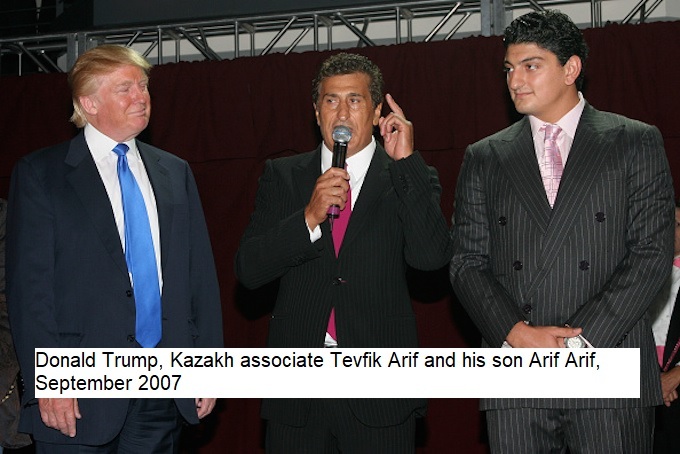 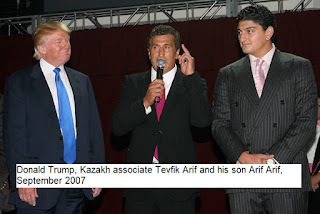 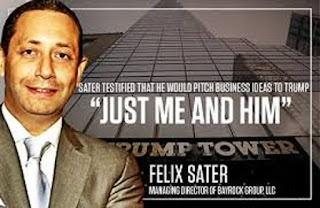 The Russian-born Sater and another Bayrock employee, Jody Kriss, conducted business with the Trump family on behalf of investor Tevfik Arif, a Kazakhstan native and former Soviet official living in Turkey who seeded the real estate company with a $10 million investment. 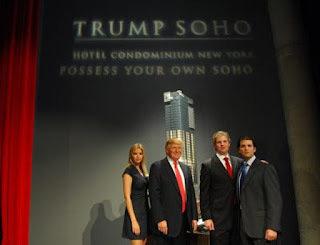 The more we learn about Donald Trump, the less remains to like about him.